Hi, I’m Dr. Liz Orchard. I’m a Naturopathic Medical Doctor and the founder of Be Well Natural Medicine. You’ve landed here because you know that feeling your best is a gateway to experiencing a life you love. You’re tired of feeling like your glass is half empty. Whether you’re experiencing fatigue, hormone imbalance, digestive issues or an array of other health concerns, you’re ready to remove these obstacles and finally show up more fully for your life. You desire expert guidance. Hey, this body is the only one you’ve got, right? You crave an approach that encompasses the best of conventional and holistic medicine and you sometimes feel frustrated with the current healthcare system because you don’t always receive the help or the time you need to feel better. No more temporary band-aids, please. You are ready for a more natural and proactive approach that nourishes you deeply and sustainably. As the founder of Be Well Natural Medicine, I consider myself the creator of a sacred space for health transformation, nourishment, and connection. The purpose of Be Well is to be a positive holistic healthcare experience for those who are ready to consciously take their health to the next level. We are a place where you can slow down, take a deep breath, enjoy a cup of tea and know that you are heard, supported and empowered on your journey towards better health by some of the best doctors and holistic practitioners around. Each practitioner at Be Well Natural Medicine is an independent contractor that has been carefully selected because of their integrity, skills and passion for health and wellness. Together we create a supportive community of expert holistic health resources for the Twin Cities Metro area community and beyond.  On behalf of the practitioners and staff at Be Well Natural Medicine, we look forward to inspiring and guiding you to greater health and happiness!